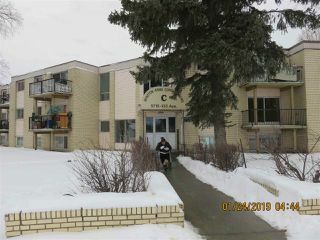 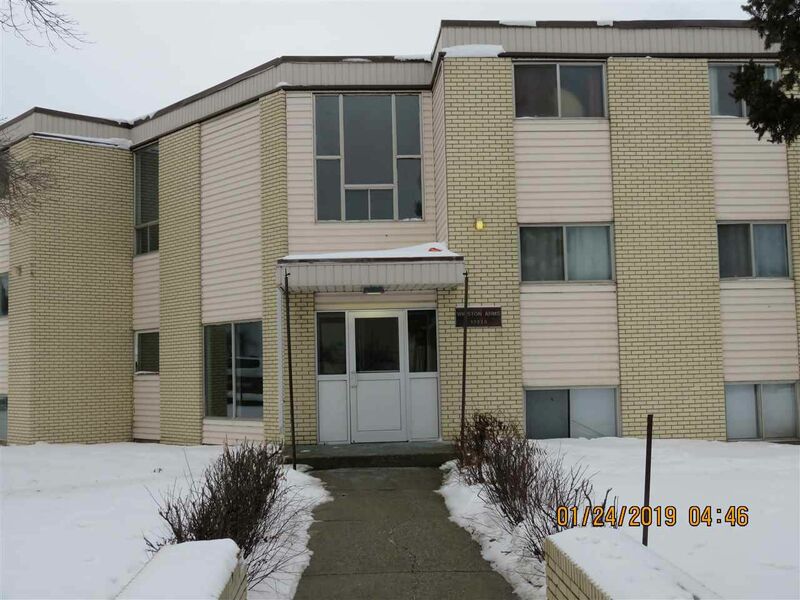 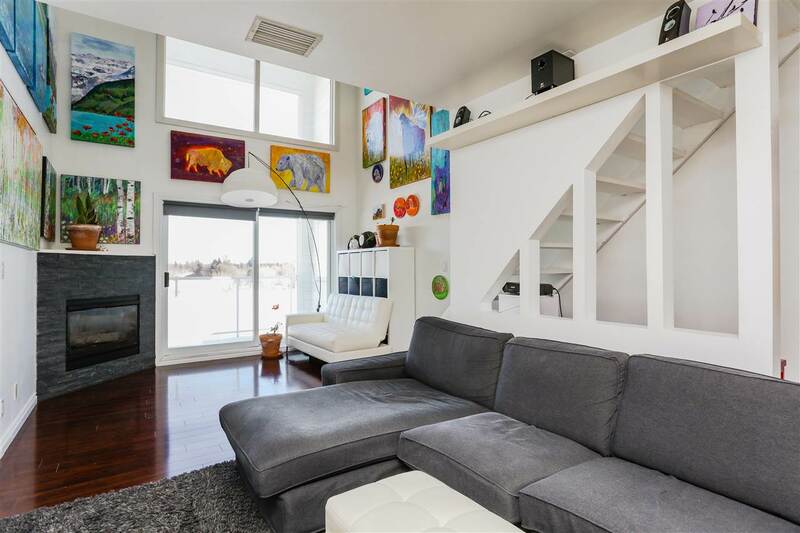 Starting or downsizing, 2 bedroom apartment style condominium located in northeast Edmonton, close to bus stops, schools and major shopping also a short walk to the LRT Belvedere Station. 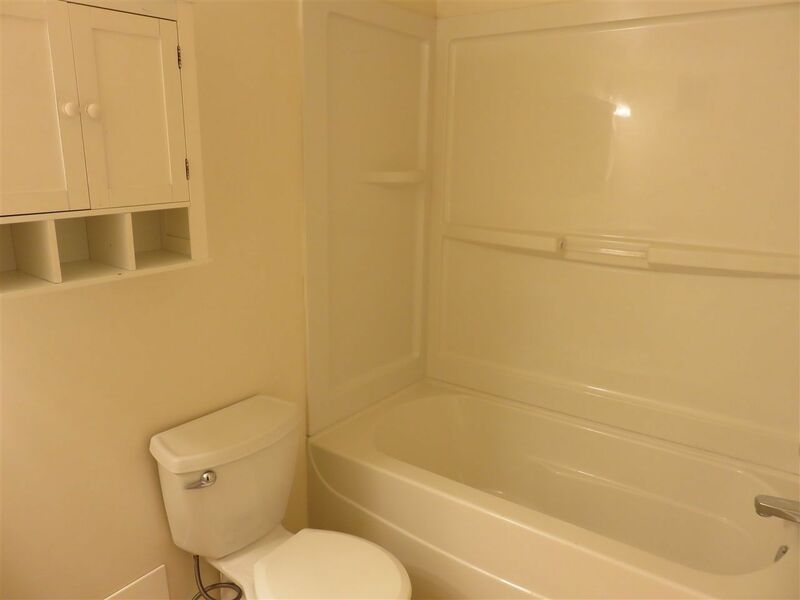 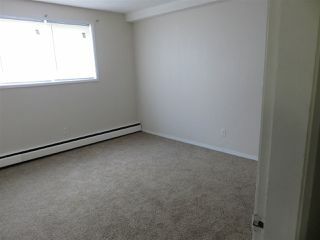 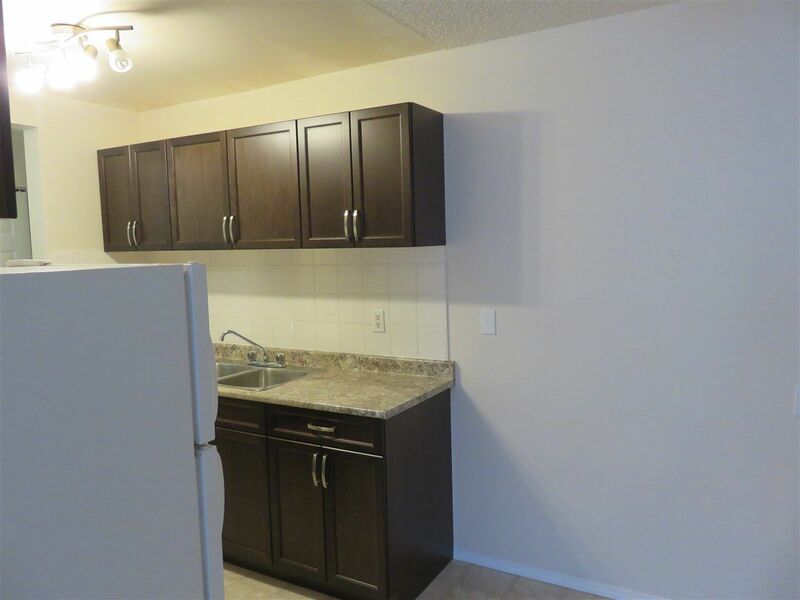 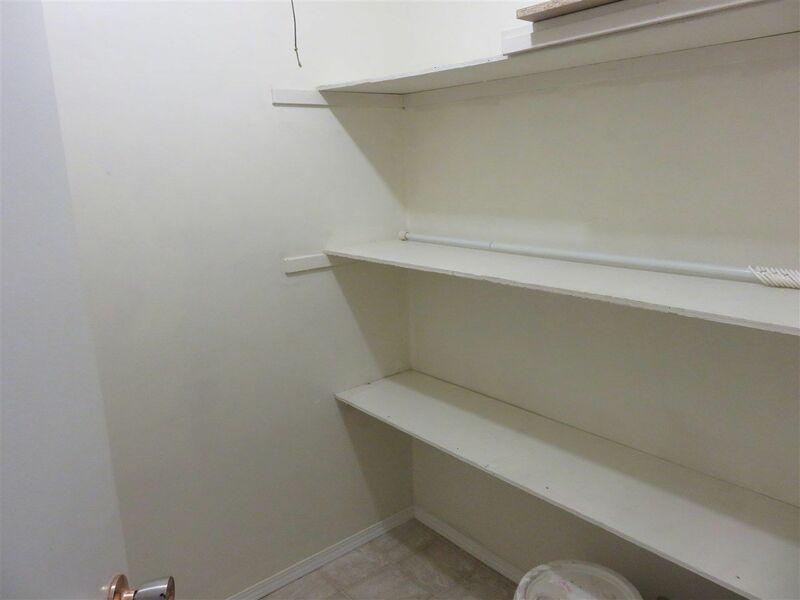 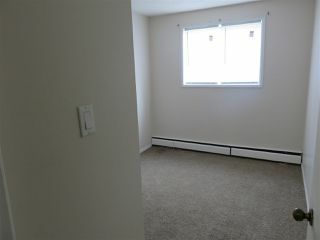 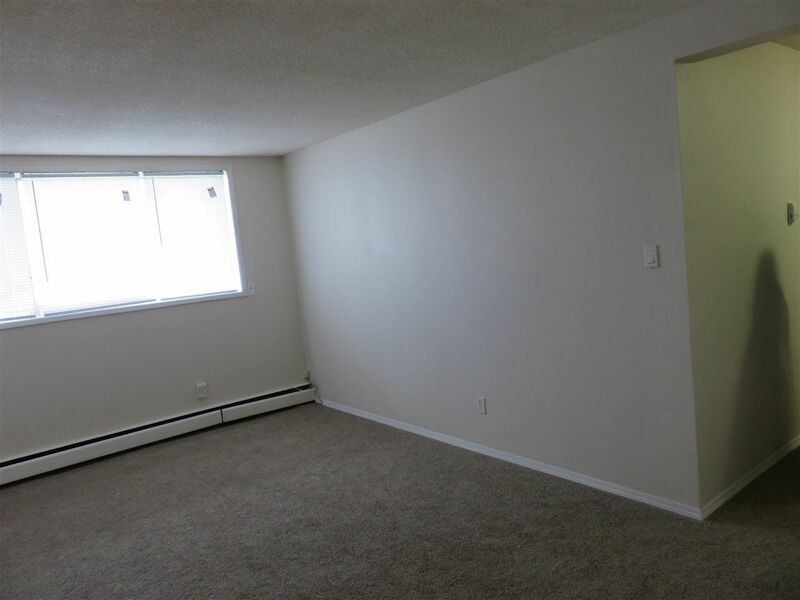 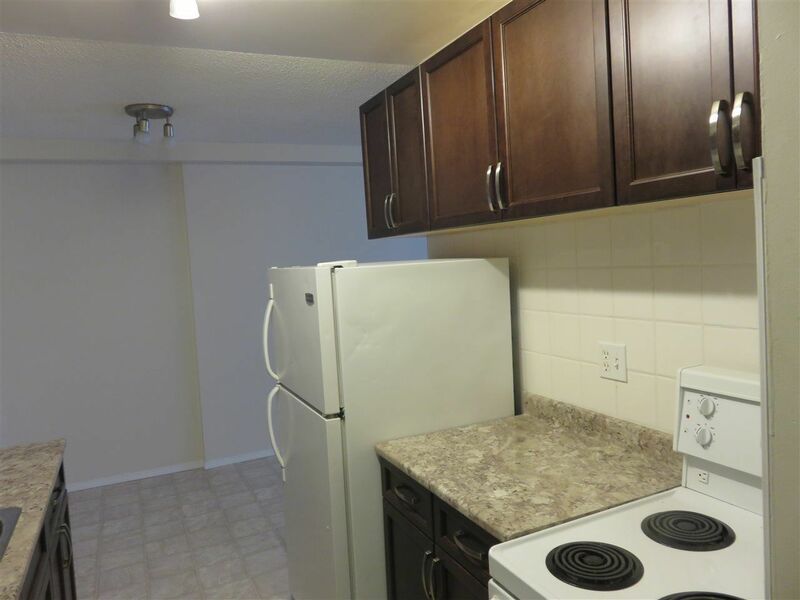 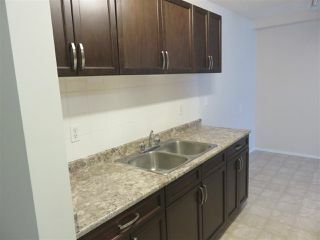 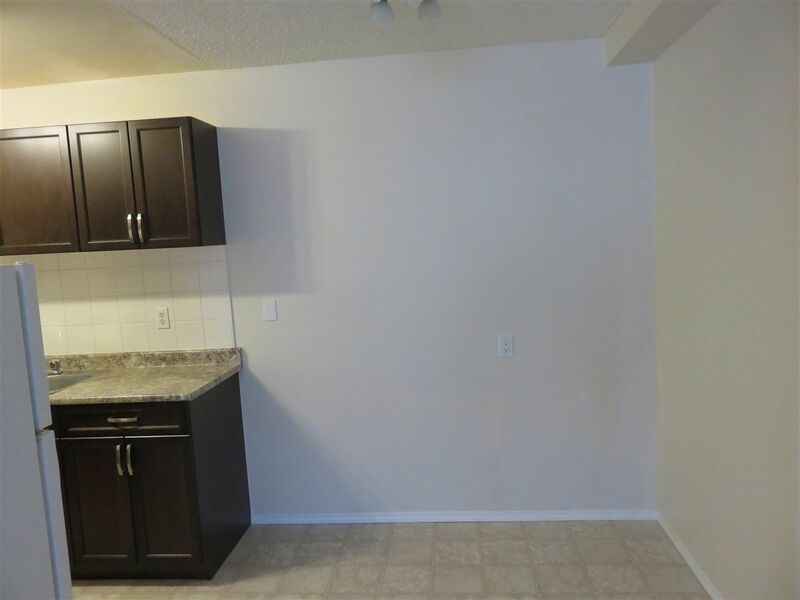 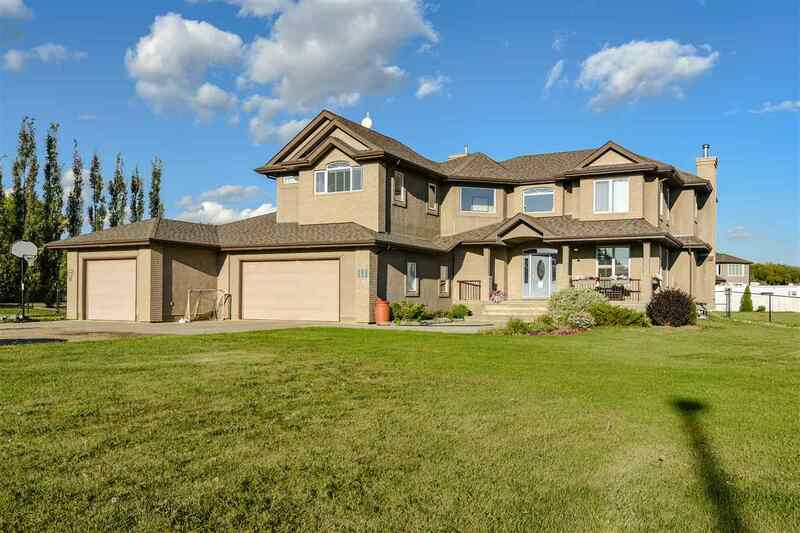 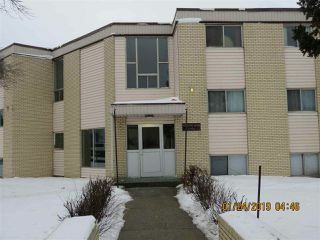 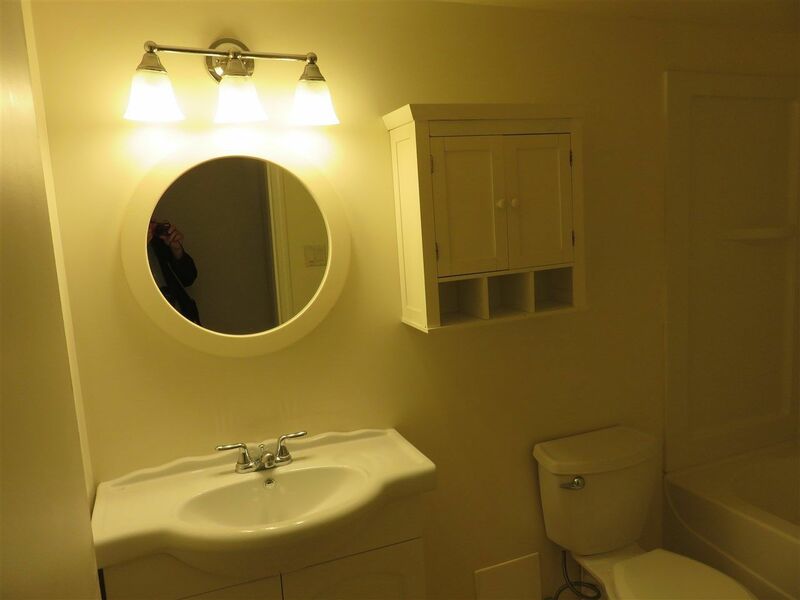 There have been numerous updated to the unit including bathroom, cupboards, flooring etc and is move in ready. Need a new home in a hurry, quick possession is available.